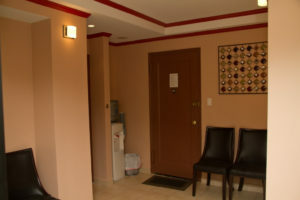 To accommodate our patients, we offer early morning and late evening appointments on Mondays, Tuesdays and Wednesdays. Saturday appointments are also available. If, for any reason, you cannot keep your scheduled appointment, or may be delayed, please call us as soon as possible. It is now our office policy to charge a no show fee for the missed appointment (unless it is a true emergency). This fee is $50.00 per 1/2 hour the patient was scheduled. In order to avoid this fee, please call our office 48 hours prior to your scheduled appointment. 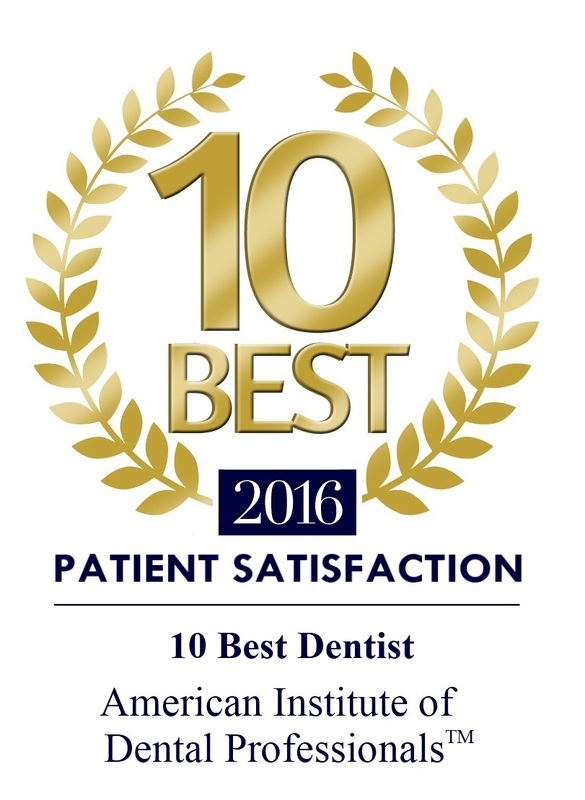 We request our new patients to please arrive at our office 15 minutes prior to your scheduled appointment. For your convenience, we have arranged to be providers with the major dental insurance plans. Give us a call today, as a courtesy, our staff will check your insurance eligibility and help you obtain your maximum insurance benefits with our practice. Even if your insurance plan is not listed, we may still be able to work with your insurance. So please give us a call and let us find out what type of coverage your insurance provides. All payments are due on the day services are performed. If you have insurance, your co-payment is due on the day services are performed. If dental insurance is involved in your dental treatment, we will prepare all of the forms required and can also submit a pre-treatment estimate if you would like to learn what your expected insurance coverage will be. While we can make no guarantee regarding estimated coverage, we will certainly do our best to ensure you receive the most coverage possible. Please understand that your dental insurance policy is an agreement between you and your insurance provider, not between your insurance provider and our office. hence you are responsible for your total obligation if your insurance benefits yield less coverage than anticipated. If payment is not received from the insurance company in 45 days, you will be responsible for the full amount. Several payment options are available. We accept personal checks, Visa and Master card. We also offer interest-free payment arrangements through Care-Credit Financing. Pre-payment discounts are also available as a courtesy to patients who pay in full 1 week before the start of their treatment.